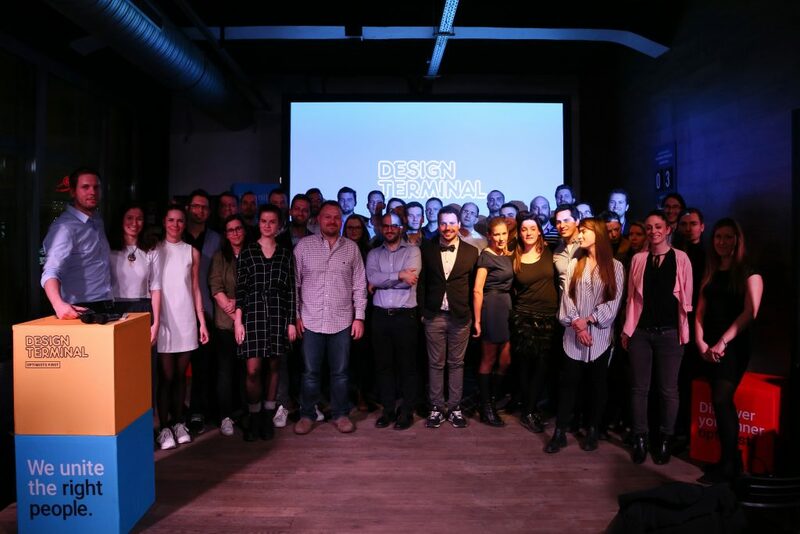 Design Terminal’s new corporate cooperations, including EON, BlackRock, Knorr-Bremse and Union, were announced on their Demo Day, the closing event of the nonprofit organization’s mentoring program. Design Terminal’s goal is to design talent management programs for its partners that build bridges between the corporations and startups. 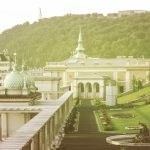 During the autumn semester, Hungarian startups Plenuum, Supp.li, Nativa VR, Getskilled, Aeriu and Zyntern.com; and two foreign microcompany, the Portugal Lettuce Grow and the Italian-French Innsaei Vision, had the oppurtunity to work closely with domestic and international mentors during the 3 months mentoring program. You can read more about the teams and their work here. In 2017, Design Terminal has launched its first corporate cooperation with MOL Group, one of the most prominent ventures in the CEE region. The application to MOL’s startup program has been closed recently, innovative businesses from 22 countries were interested in the opportunity. Gergely Böszörményi-Nagy, CEO of Design Terminal has announced that four significant corporations also joined the organization as a partner. From 2018, EON, BlackRock, Knorr-Bremse and Union Insurance will work with Design Terminal. All these corporations will now search for those startups that are in line with their strategies through their own talent management program. Applications are still open for Design Terminal’s spring mentoring program. Startups can apply until February 4th, 2018. The best startups with social impact focus can undergo a 3-month long business development as the teams can work together with international corporations. 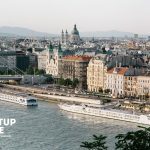 Recently, Hungary Today had an opportunity to interview Zoltán Ács, Director of Incubation at Design Terminal, about the possibilities and objectives of their mentoring program for startups.